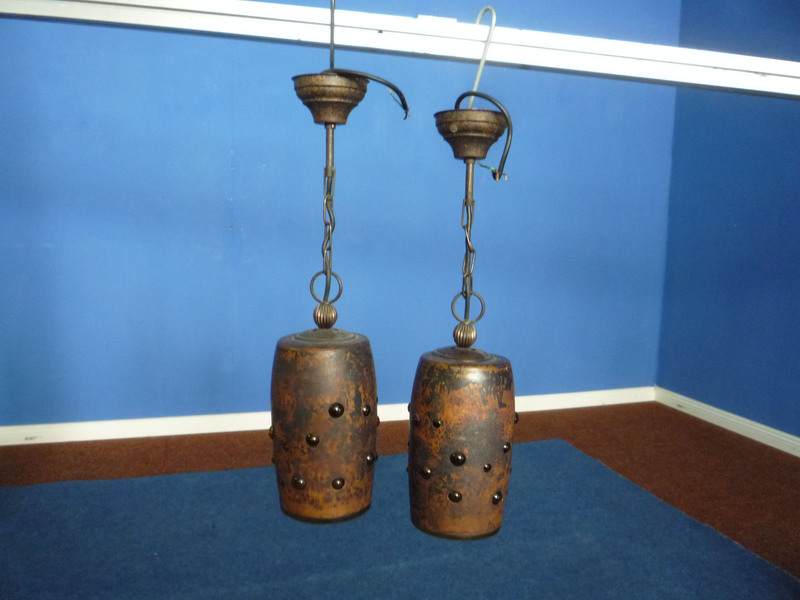 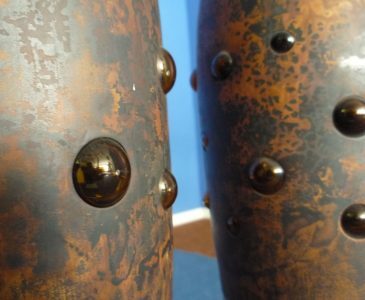 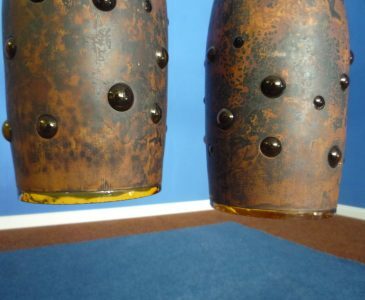 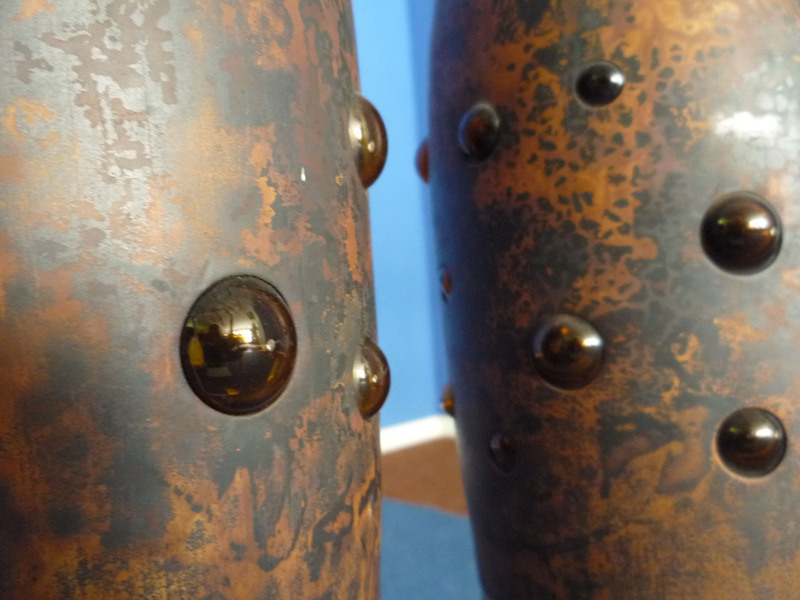 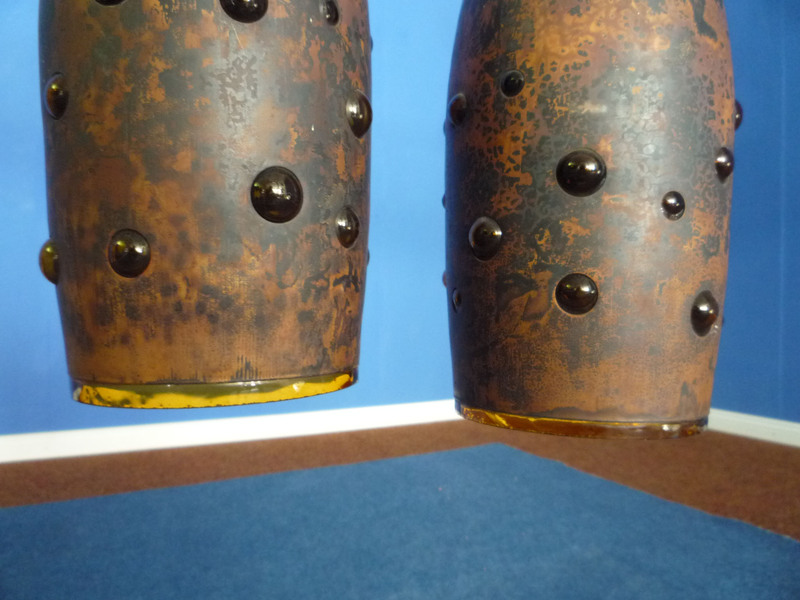 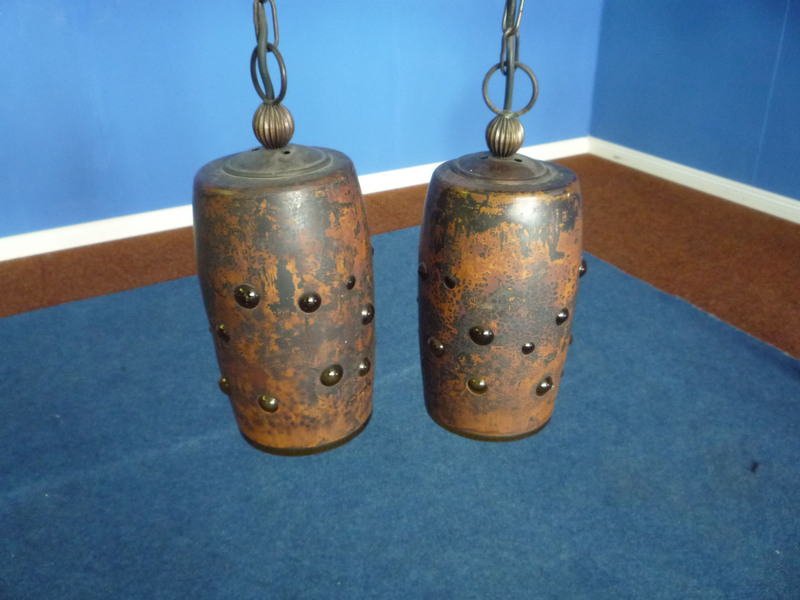 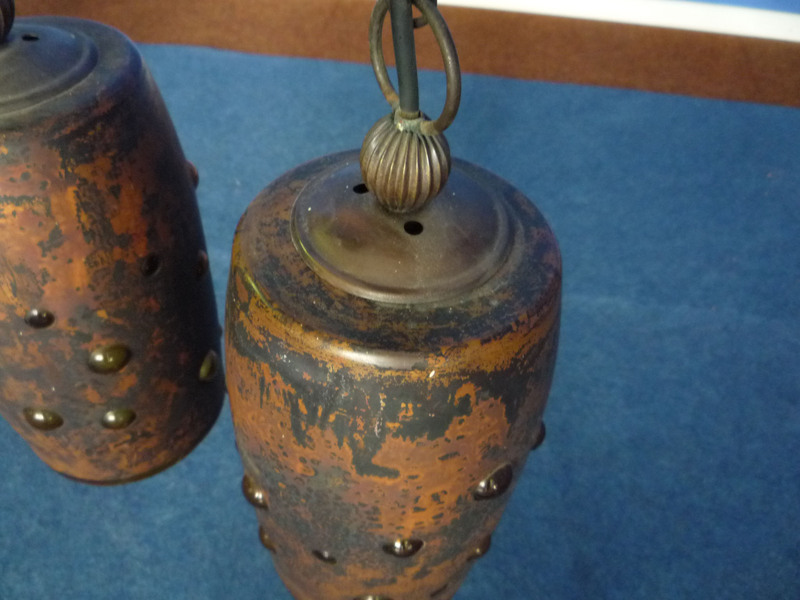 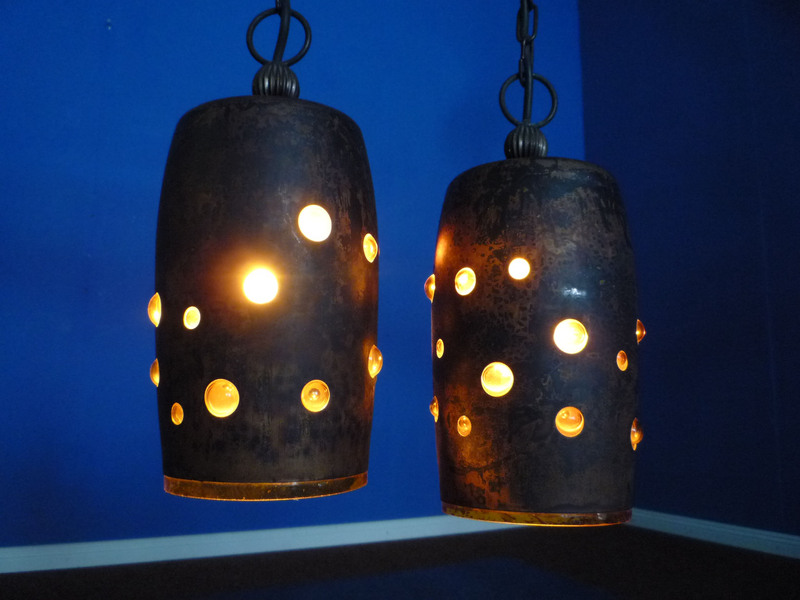 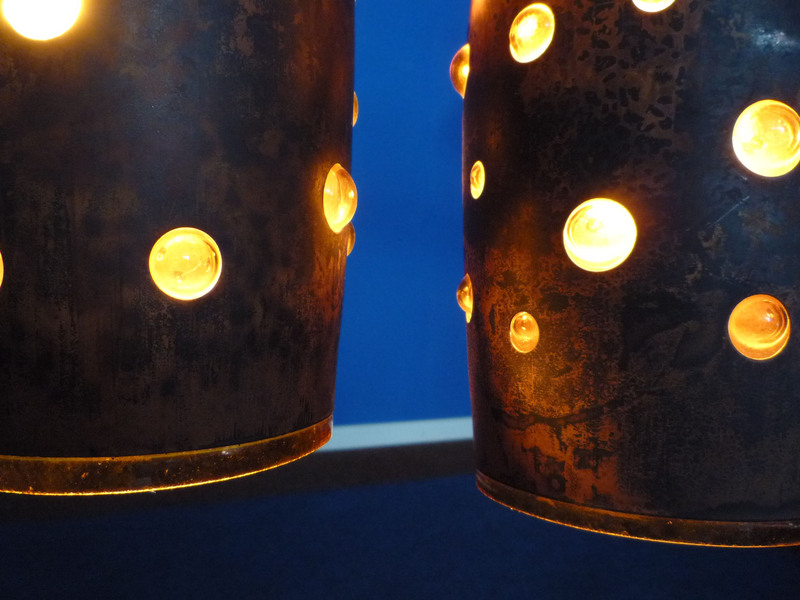 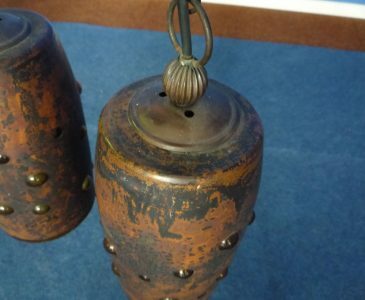 2 rare copper lamps from Raak Netherlands. 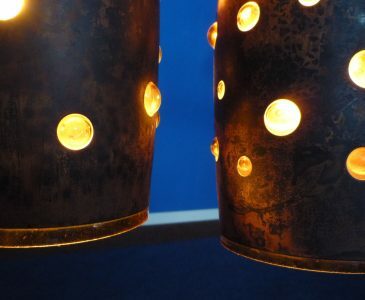 Great design by Nanny Still. 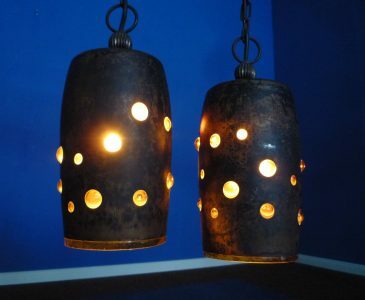 All 2 lamps are working. 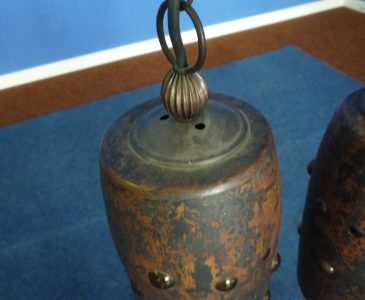 From first owner and bought in the sixties. 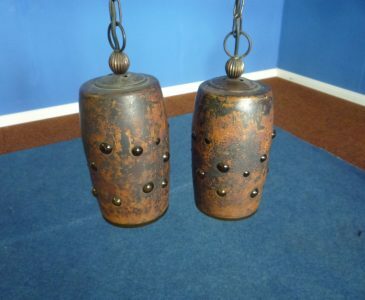 Nice and very good original condition. 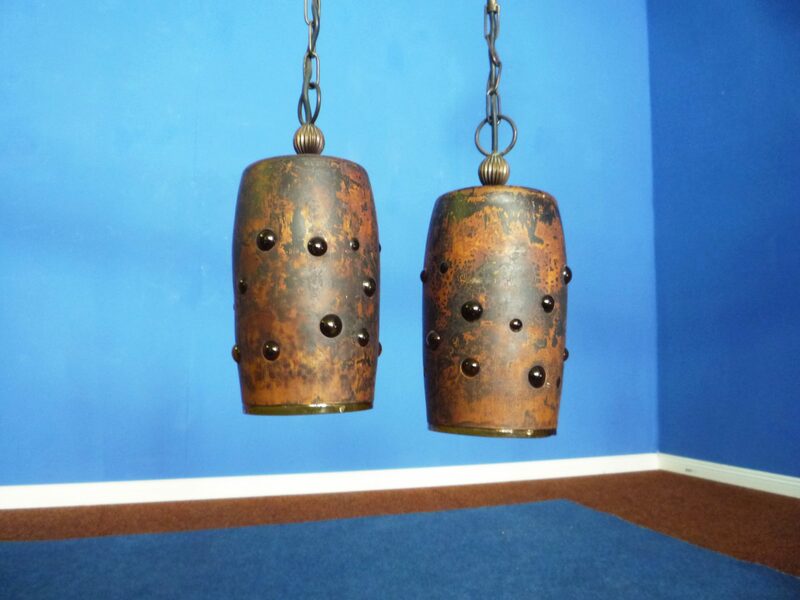 The hanging lamps are clean, complete and ready to use Dimension lampshade: height 23 cm diameter 14 cm. 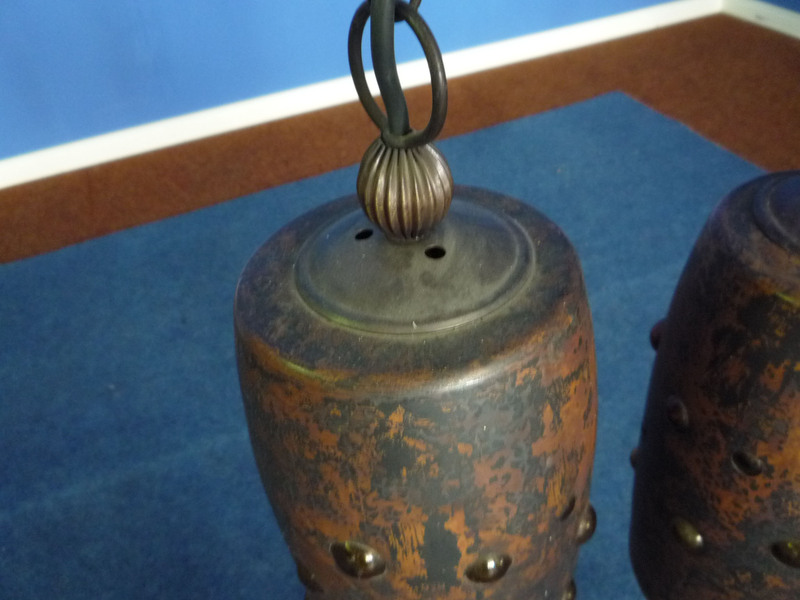 Height with cable 54 cm.